Welcome to the Begun lab! Our lab is interested in understanding the population genetic mechanisms responsible for the distribution of variation across the genome within and between species. 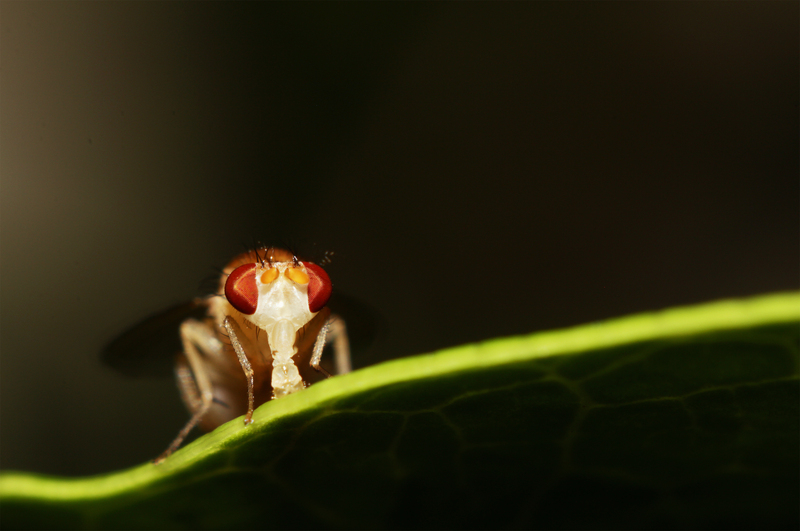 The vast majority of our work revolves around our favorite animal, Drosophila! We use a range of approaches, including genomics, transcriptomics, and genetics to make inferences about evolutionary mechanisms. If you are interested in learning more about our research check out our research link! Feel free to contact us by email, or just stop by our lab located on the 3rd floor of Storer Hall at UC Davis.